SINGAPORE - No tickets to the National Day Parade at the Sports Hub? There's always Pokemon Go. And the mobile game could not have landed in Singapore at a better time for Singtel and M1 subscribers who get a whole day of unlimited data to hunt for the virtual critters. StarHub customers have an additional 1GB for August. If you are wondering where to "Pokemon Go" on National Day, here are a couple of suggestions where there is bound to be Pokemon galore. Gaming firm Razer is sponsoring Singapore's first PokeCrawl along the shopping belt from 1pm to 3pm, where it will also introduce to players its free location-based chat app for the game, called RazerGo. 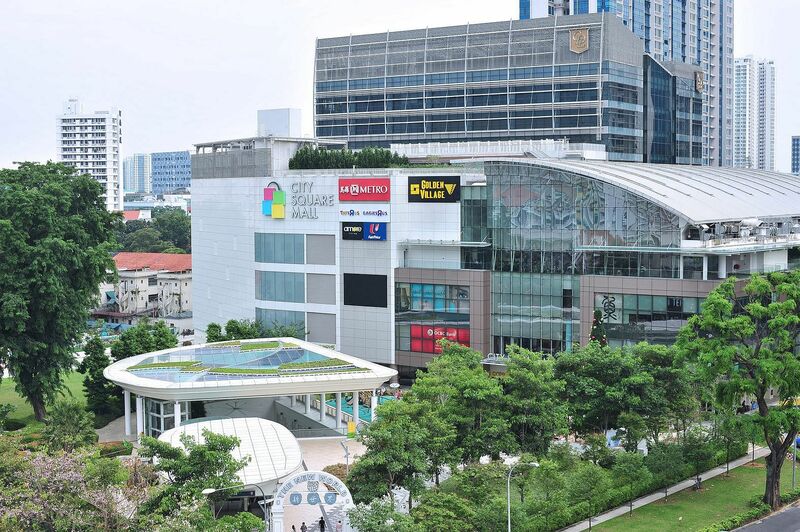 The crawl starts at Ion Orchard and ends at Cineleisure Orchard (or Istana Park if time permits), with Razer CEO Tan Min-Liang revealing on Facebook that the company would be offering prizes and dropping lures along the route. Or if walking under the hot sun is too unbearable, play the game in air-conditioned comfort instead. 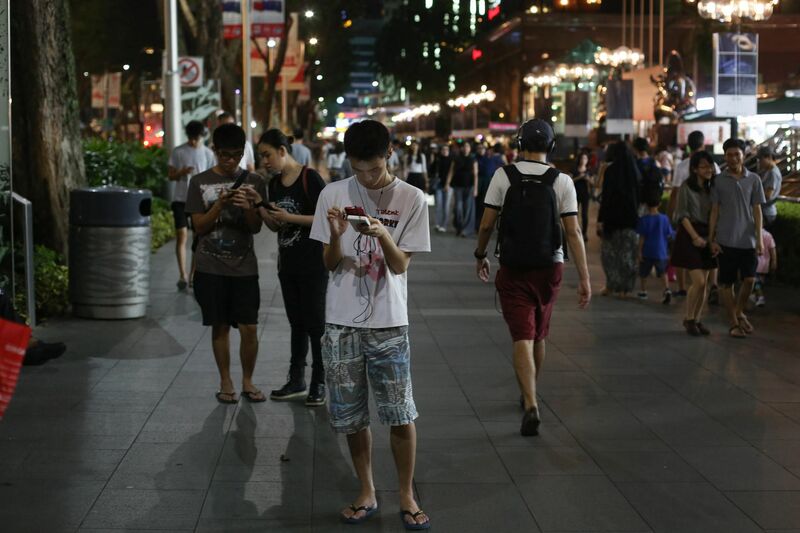 Ion Orchard was among the first to leverage on the Pokemon craze when the game first launched in Singapore last Saturday (Aug 6), announcing that it was releasing "hundreds of lures" at the mall until Aug 21. Starting Tuesday till Aug 14, RWS will plant lures at various times in the day and introduce admission discounts to its two main attractions - Universal Studios Singapore and the S.E.A. Aquarium. There are over 70 PokeStops - landmarks or places or interest for players to collect items - throughout the resort. RWS also published a guide listing all the rare Pokemon that have been sighted in the area. 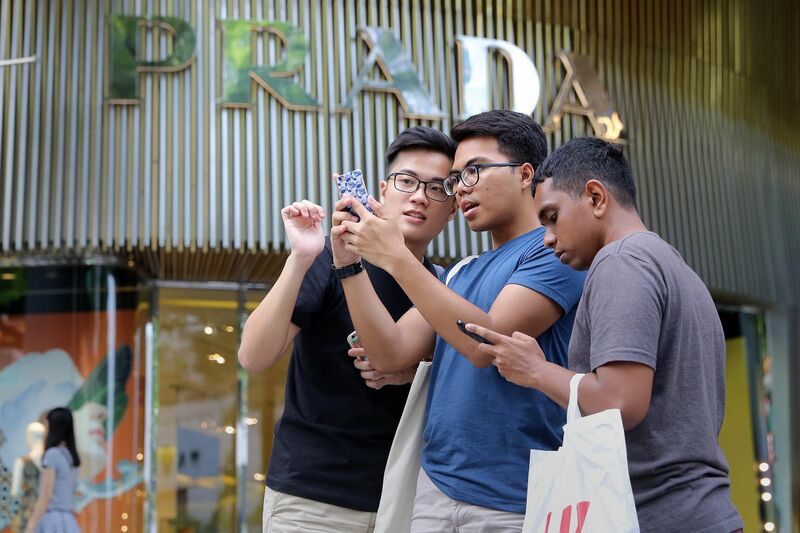 Shoppers can expect lures from 1pm to 3.30pm at six locations that have been designated as PokeStops in the mall. The six stops: Angsana Tree @ City Green (outdoor park), Butterfly Garden signage (outdoor park), City Square Mall mini fountain (facing City Square residences), Green Roof signage (outdoor park), New World Gate (entrance to City Green outdoor park) and The Wind, Her Rain and Cloud sculpture (outdoor park). 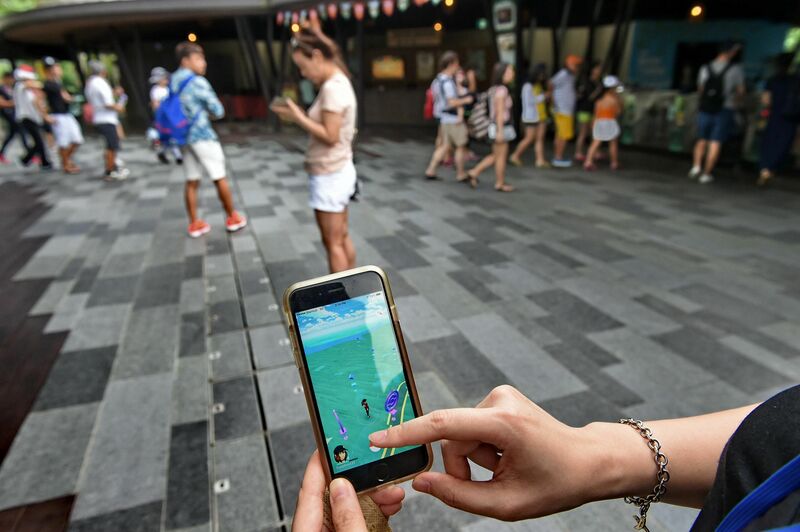 While Wildlife Reserves Singapore did not say it would be releasing lures at its four wildlife parks, it came up with the next best thing - detailed maps showing the locations of gyms and PokeStops. There are a total of eight gyms - where players battle other Pokemon trainers - and nearly 80 PokeStops at the four parks. As part of its National Day promotion, dessert cafe Ollella at Farrer Park will release lures from 11am to 9pm at two PokeStops accessible from within its premises. Soi 51 Mookata, which serves Thai mookata, said it will cast lure modules during dinner at its Boon Lay outlet.